World copper production was up by five percent in the first five months of 2018 with a lift provided by Latin America and Southeast Asia, according to a survey by the International Copper Study Group released yesterday. 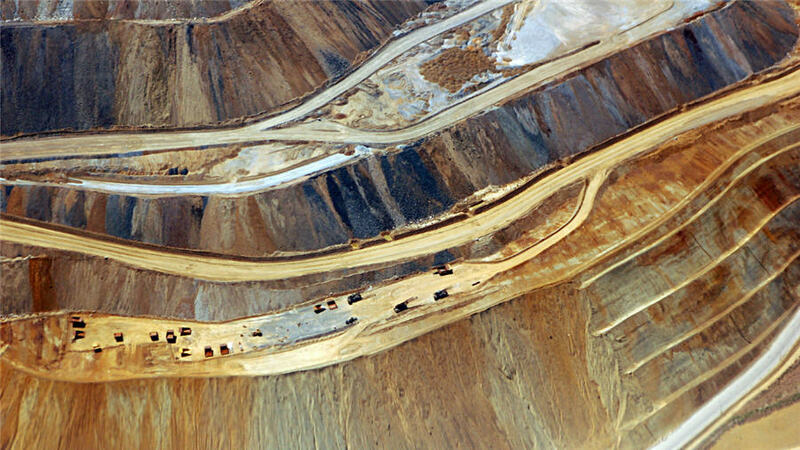 Production in Chile, the world’s biggest copper mine producing country, increased by 13.5% primarily because production in February/March 2017 was restricted by a strike at Escondida and also because there was an improvement in Codelco’s production levels in 2018. Indonesian output increased by 43% because comparative output in 2017 was negatively affected by a temporary ban on concentrate exports that started in January and ended in April. North America copper production went the other way. Canada produced 8.5% less copper, and the United States declined 10%. Refined copper production is estimated to have increased by 2% in the first five months of 2018 mostly due to emerging markets. On a regional basis, refined output is estimated to have increased in Africa 11%, Asia was up 2% and Latin America grew 4.5%. Europe and Oceania were essentially unchanged and North America declined three per cent.